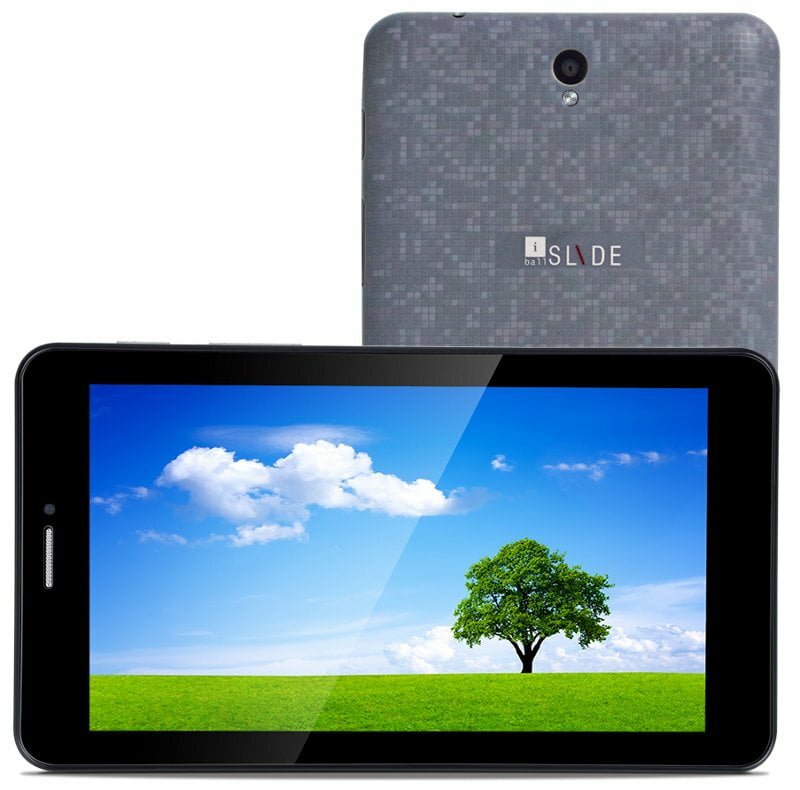 iBall has launched an ultra-affordable Android tablet in the form of Slide 6351-Q40, which is priced at just Rs. 4,299. It features a 7-inch display, a quad-core processor, Android KitKat, and Wi-Fi only connectivity. The device has a basic 2-megapixel camera on the back and a VGA camera on the front. The most important aspect about this device is its interesting mosaic-patterned back cover. Analysing its specifications, the device looks like quite a poor performer but if you don’t have a budget higher than Rs. 5,000, there aren’t many options around. On the contrary, you can pick up a second-hand Nexus 7 (2012) for that price. can you give me any suggestion on this tab because we are planning to use these tabs for industrial use it mean we use this as computer by lading an application almost 18 hr continually a day. so if i kept charging all the time is there any problem.